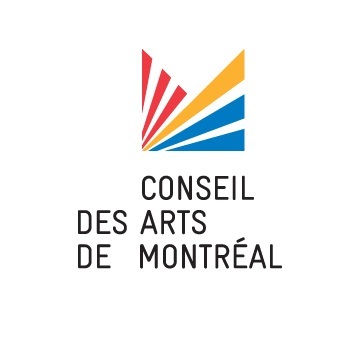 Ensemble La Cigale is proud to offer the following concert programs for presentation in concert series and festivals. Please contact us for further details. 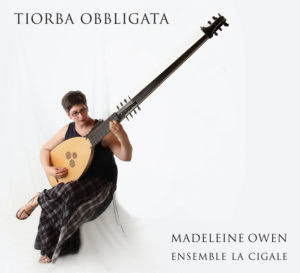 In this colorful and dramatic program, La Cigale presents Italian instrumental music of the early Baroque written for the theorbo as an obbligato instrument. This is a rarely performed repertoire but one which is very accessible to the public. 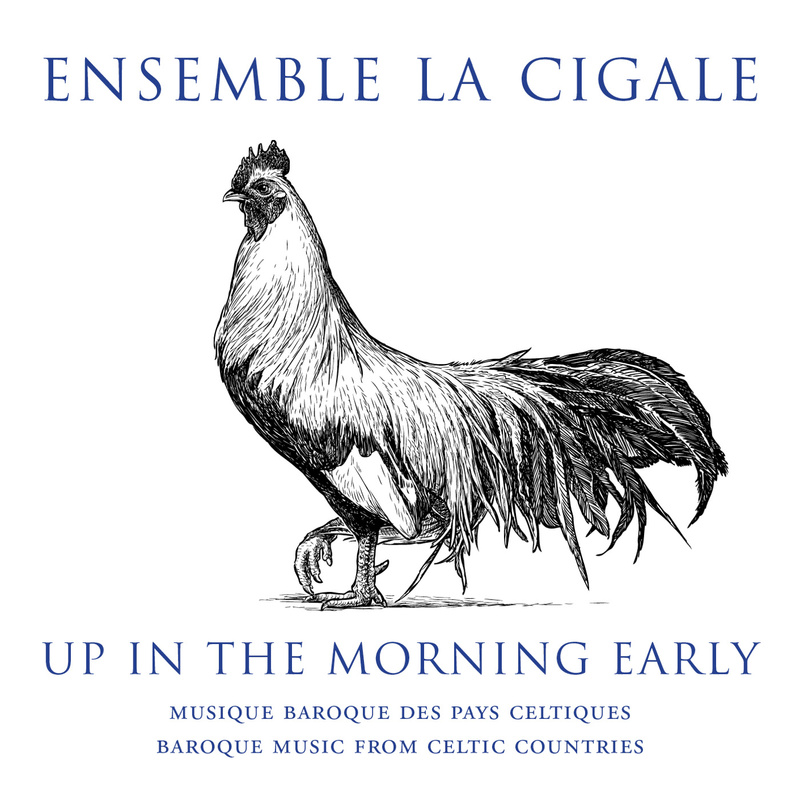 The Italian composers of the 17th century wrote masterpieces of stunning virtuosity and expressivity for the instruments of La Cigale. The pieces on the program contrast the popular and formal musical styles of this music which integrates sophisticated writing with free improvisation. The concert includes works by Kapsberger, Piccinini and Pittoni Ferrarese. 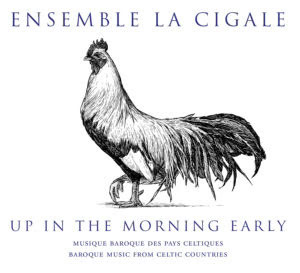 La Cigale is pleased to offer Up in the Morning Early, a program of Celtic instrumental music of the Baroque. Discover works of the 17th and 18th centuries played on period instruments. The program explores a wide variety of music, from masterpieces by the famous harpist Turlough Carolan to variations on traditional melodies, from Scottish pieces for the lute to works in the Celtic style by Italian composers active in the British Isles, as well as arrangements by the musicians of La Cigale. La Cigale proposes a celebration of femininity with a program of Italian music of the Baroque. 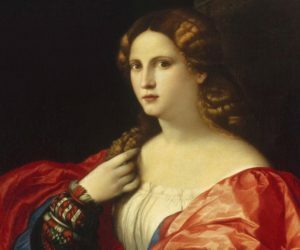 The program features works by master women composers: Barbara Strozzi, Francesca and Settima Caccini, Vittoria Aleotti and Isabella Leonarda; as well as pieces by some of the men who encouraged feminine creativity: Giulio Caccini and Antonio Vivaldi.